Solo/duo - from £280 Prices increase with the number of musicians required, distance to venue and length of time required to play. 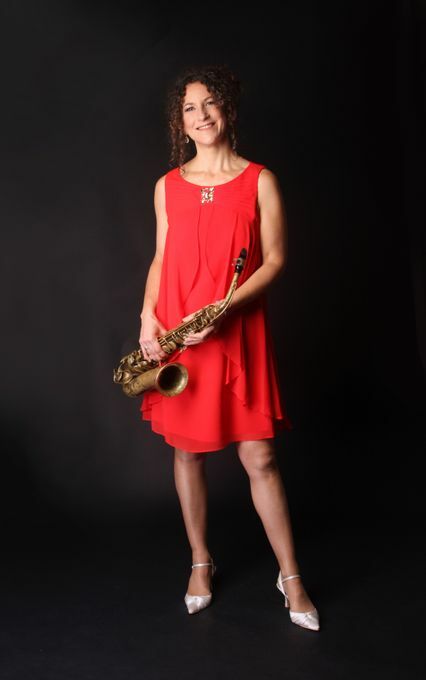 Beccy Rork is a saxophonist, teacher and arranger living in East Sussex. She plays a mixture of tenor, alto and soprano saxophones, and has played for many weddings and special events, from solo, with professionally recorded backing tracks, to duos, trios and quartets ( a mixture of Jazz standards, Swing, Ballads, Latin, Funk and Blues ), through to larger groups playing more contemporary music to get the dancefloor moving (which can include guitar, piano, bass, drums, vocals and trumpet). She plays regularly with an established Wedding function band based in Brighton. 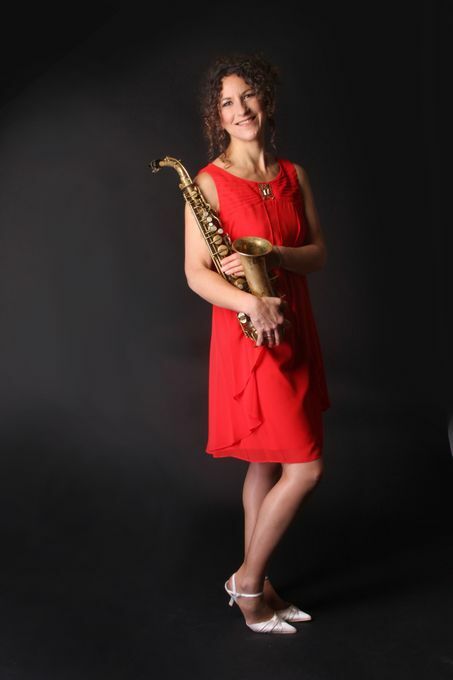 Beccy began playing in Blues, Funk and Soul bands in Norwich, and went on to study Jazz, Popular and Contemporary Music at Leeds College of Music, where she played tenor and alto saxophone, clarinet and flute in a variety of ensembles, from duo to big band and in many different genres. Thank you so much for playing your sax at Rod's 60th birthday party last week. We really appreciated you being available at such short notice and preparing some pieces especially for us. We all thoroughly enjoyed listening to your beautiful, fun and very professional playing. There were loads of lovely comments about the choice of music and your accomplishment. Once again many thanks for your wonderful musical contribution to Rod's special day. We just wanted to say thanks so much for playing at our wedding. You were fantastic, you really made it special. Beccy played the saxophone with a band for my 50th Birthday party, both Beccy and the band were amazing. I would highly recommend her for a party. She is a fantastic player and is very versatile. I chose the theme of 'sophisticated sixties' and she was able to offer some great suggestions of music to play and brought a wonderful energy and enthusiasm whilst being incredibly professional. Many of my guests commented on her fabulous playing. Thank you Beccy. "I have been fortunate enough to listen to Beccy Rork playing the saxophone on several occasions, both on a "can you play this tune?" basis and, for longer sessions with programmes of her own choice. A professional musician, her phrasing, tonal range and timing is in the same class as was the late Stan Getz in his Jazz Samba heyday, and in me, evokes the same bitter-sweet memories. You will indeed be lucky if she will play for you"
‘Beccy is a consummate professional, terrific sax player and also a lovely human being! who adds serious style to any gathering. Usually one break of 15 to 30 minutes, depending on the client's requirements. Can play special requests if given notice to prepare. At least one hour. Usually two 40 - 45 minute sets with a 15 - 30 minute break. Can play more or less as required. Depends on size of group. If solo, room for myself and a small table for the PA. Being able to offer a classy and professional performance individually tailored to the clients requirements in terms of musical material and budget/number of musicians. Claridges of London, Orient-Express cruises, The Labour Party, Thistle Hotels, The Grand Hotel, The Komedia, Brighton, Concorde 2, Lewes Con Club, Pizza Express, many private parties and weddings in the South. Wedding ceremonies and receptions, parties, corporate events, festivals, product launches, galleries and restaurants. Live female saxophonist playing Soul, Funk, Swing, Ballads, Latin and Blues - solo with backing tracks or with other live musicians. 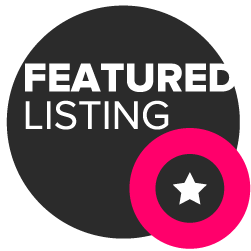 Beccy can discuss your requirements and provide set lists for any of the following groups, and is happy to prepare special requests, given time to prepare them in advance.